What is considered to be a firearm for purposes of the Firearms Act and for offences related to the Firearms Act in the Criminal Code? 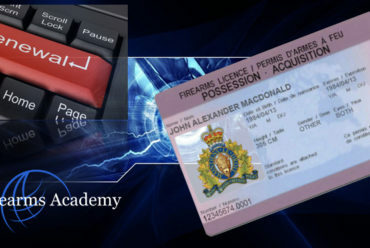 What is a firearm for purposes of the Firearms Act and the Firearms Act in the Criminal Code in Canada? What is considered to be a firearm for purposes of the Firearms Act and for offences related to the Firearms Act in the Criminal Code? What is a firearm for purposes of the Firearms Act and the Firearms Act in the Criminal Code in Canada? 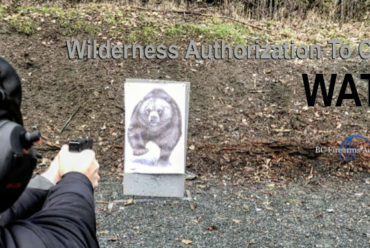 Canada Gun Law, Criminal Code, Firearms Act, What is a firearm for purposes of the Firearms Act and the Firearms Act in the Criminal Code in Canada?, What is considered to be a firearm for purposes of the Firearms Act and for offences related to the Firearms Act in the Criminal Code?